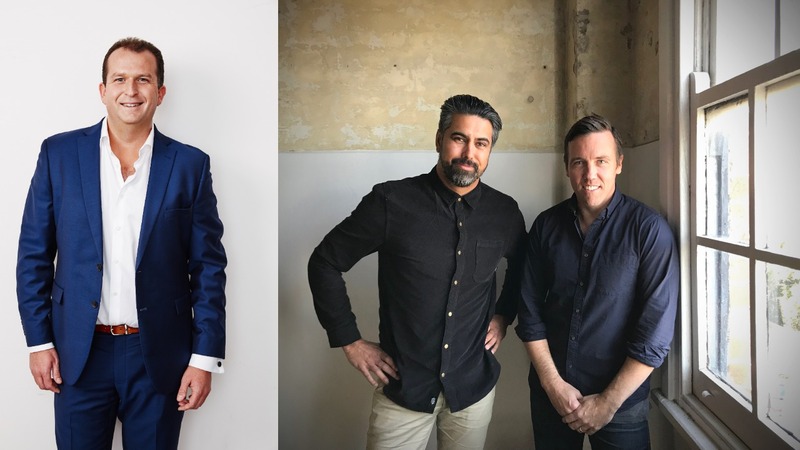 NOVA Entertainment is moving further beyond the parameters of broadcasting and has teamed up with Sydney-based experiential agency Habitat Media. Together, they’ve created exp., a live experience business to deliver creative activations and events for brands by utilising the assets of both partners. NOVA Entertainment’s head of M&A, strategy & partnerships Nathan Reay believes it’s an exciting path to follow. Habitat Media helps brands reach consumers through activation and live experience. The agency’s mantra ‘where big ideas live’ guides their creativity and idea-centric approach to every brief through the knowledge it’s big ideas that sell – not just big budgets. Habitat managing partner and creative director Antony Neeson says the relationship with Nova Entertainment will benefit both organisations. “The partnership between Habitat and NOVA Entertainment represents the forward march of experienced-based communication. The ambitions for exp. have been revealed internally and NOVA Entertainment’s commercial teams are now integrating the capabilities into client responses with a number of prospective brand partners already indicating interest.